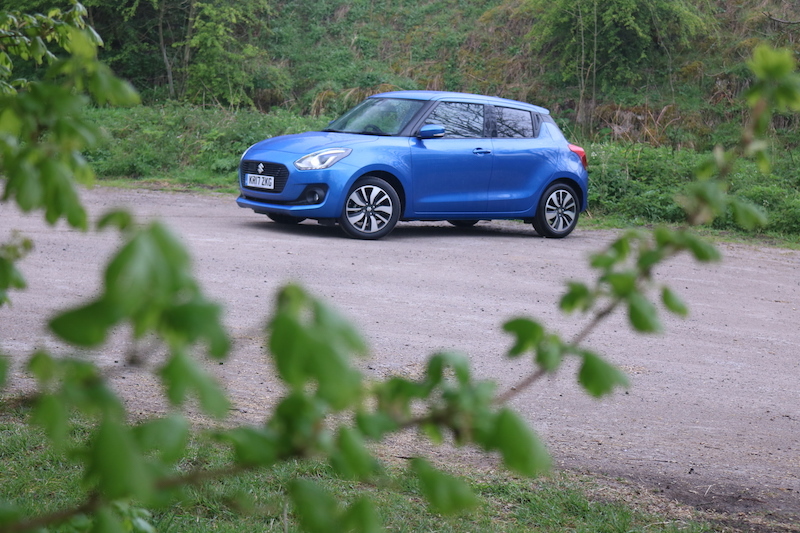 The new Suzuki Swift is almost here and today I had the opportunity to test said car. The new model offers more space, less weight and a new look. It’s also now available with the 1.0 Boosterjet, which I prefer, but I’ll get on to that in a bit. The new Swift is built on the same platform as the Baleno and Ignis, and as a result, it’s up to 120kg lighter – depending on which model you go for of course. The wheelbase is longer but the car itself is actually shorter, thanks to shorter overhangs. 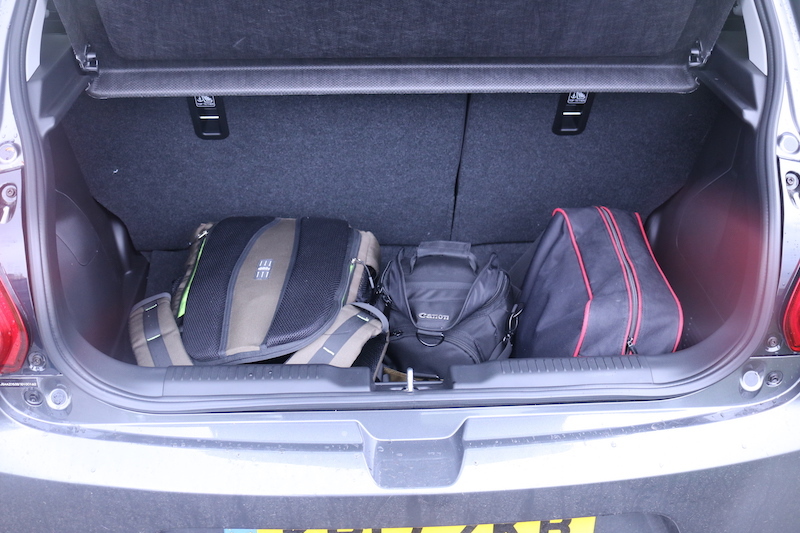 This in turn means there is more space inside, plus the boot is 25% larger, which is most welcome as this was a bugbear in the outgoing model. The outside look has been given a spruce up and it looks fresh and funky, but without losing the overall Swift look. Step inside and you are greeted with a new steering wheel, which has a flat bottom and helps to give the interior a more premium finish. That leather-trimmed steering wheel is also available on all trims, so don’t think you will need to go without in the base model trim. 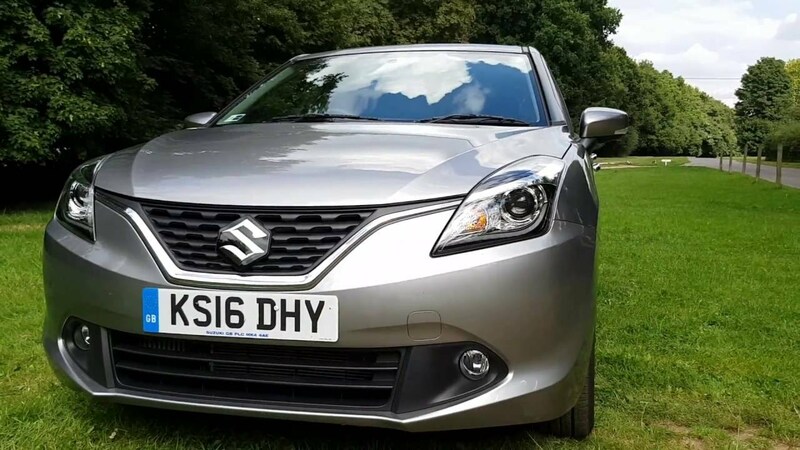 The Swift also comes with the Suzuki’s SHVS mild hybrid system, although you will need to get the range-topping model for that. 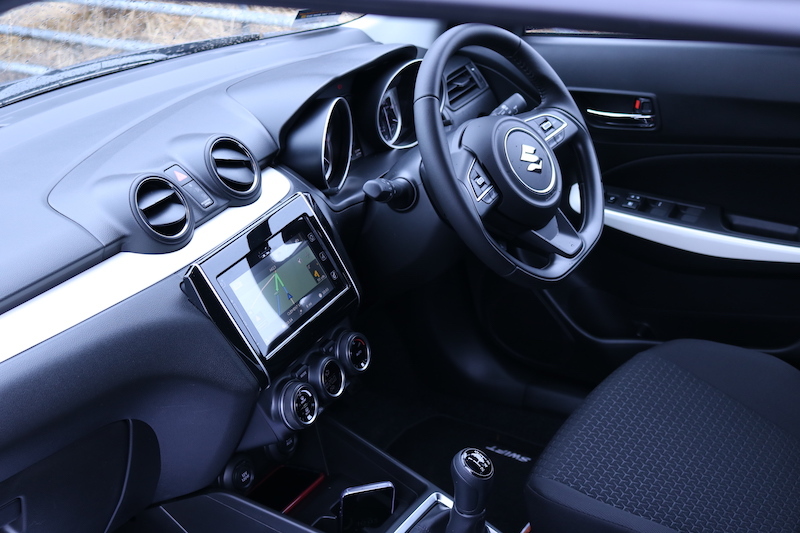 Even the base model SZ3, costing £10,999 offers a pretty good level of kit, including, DAB digital radio, Bluetooth, air conditioning, leather steering wheel and privacy glass. Step up to the SZ-T model and you’ll gain features such as rear parking camera, smartphone integration, 16″ alloy wheels and front foglights. The SZ-T is going to be the most popular trim, but I’d urge drivers to consider the range-topping SZ5. It does cost more money, but you get so much more kit. This means you’ll get autonomous emergency braking, lane departure warning, SHVS (manual only), sat nav, automatic air conditioning, LED headlamps with high beam assist, adaptive cruise control, LED tail lights, keyless entry/start, 16″ polished alloy wheels and rear electric windows. See what I mean? If it were my money, I’d get the SZ5 personally. As well as the 1.0 litre boosterjet petrol unit, there is a 1.2 litre naturally aspirated petrol unit. The latter was the first car I went out in, but as it was the range-topping SZ5 model, it had Suzuki’s AllGrip so it had four-wheel drive. This means it’s the Swift is the only car in its segement to do so. It also has the SHVS system as well, so it’s a bit better for environment and it’s a little faster to 62mph. Speaking of which, let’s give you some performance figures. Sadly, 89bhp unit is not the fastest to 62 – 12.6 seconds is the quoted time and the top speed is 105mph. It makes up for its lack of oomph by being frugal though – 62.8mpg is the official combined figure and CO2 emissions come in at 101g/km. Anyway, on to how it drives. 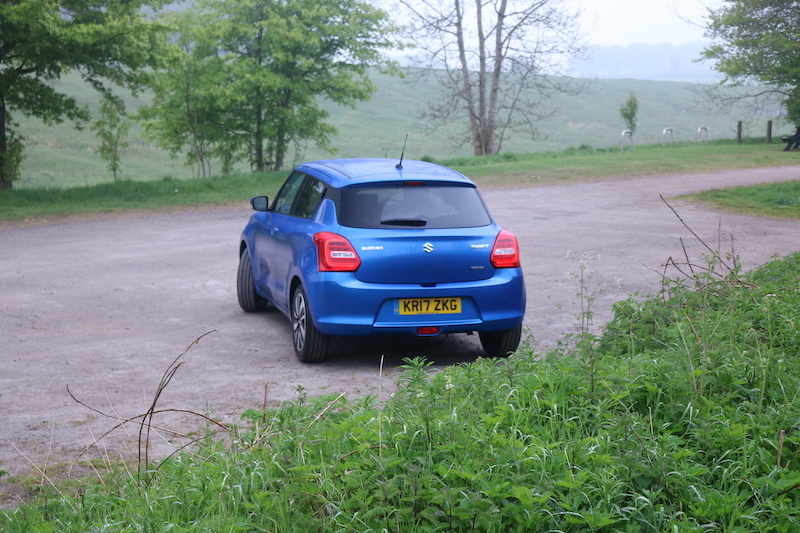 I must admit, the 1.2 is far from a firecracker and needs a fair few revs to make progress. It’s mated to a 5-speed manual gearbox, which is ok enough, but it’s nothing to write about. The handling is pretty decent though, although the steering could do with more feel. It’s got a relatively nice weight to it once you pick up speed, but there is definitely room for improvement, which is bound to come when the Sport model is announced some time next year. The ride is a bit on the firm side, but that’s not a bad thing because as mentioned, it’s petty good in the bends. The suspension is able to soak up most bumps just fine though, but the ride is a bit busy on poorer road surfaces. Ah yes, the Boosterjet. Let me tell you this from the get go, it’s the engine to have. Yes, it’s not available with the Allgrip four-wheel drive system, but I don’t think that will bother most buyers. The Boosterjet offers 109bhp and 170Nm of torque. This means you’ll get an improved 0-62 time of 10.6 seconds and a top speed of 121 mph. 10.6 seconds may seem sluggish, but in truth it feels quicker in the real world. MPG is also improved – 65.7 is the official figure and the C02 emissions are a very respectable 97g/km. 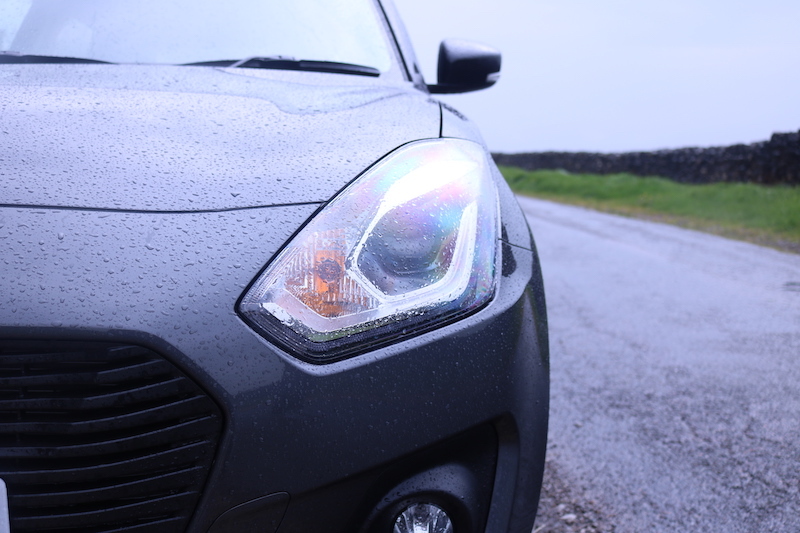 It was once again mated to the 5-speed manual and the engine itself really transforms the Swift. The 1.2 litre model felt a bit dull, but 1.0 litre Boosterjet cannot be called dull. It’s fizzy and it’s eager to get going. It makes the Swift feel like a fun loving puppy that is being taken out for its first walk. 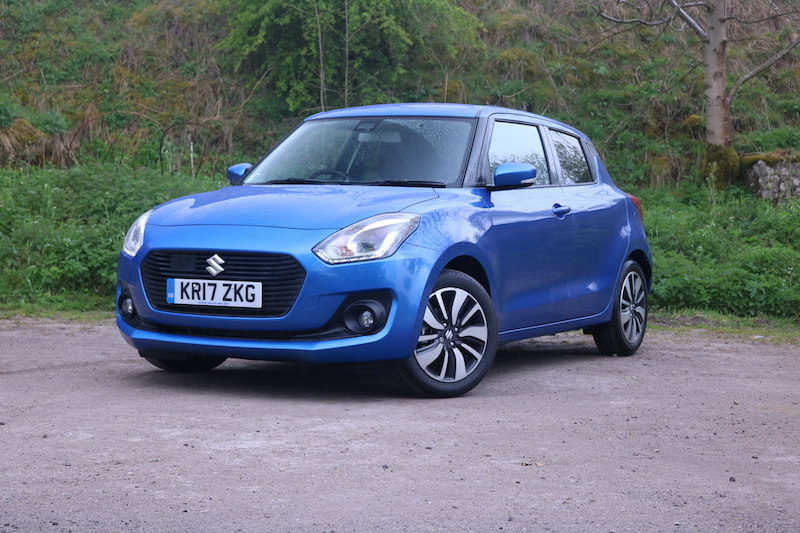 The 5-speed ‘box may not be the most precise but that doesn’t take away the fun as you find the nearest corner and throw the little hatchback in. It’s light on its feet too – the 1.0 litre Boosterjet engine powered model weighed just 925 kilos, which is 55kg less than the Allgrip 1.2 litre model. I also had a quick go in the 6-speed automatic version of the 1.0 Boosterjet and I have to say it’s not terrible. Yes, there is a noticeable pause when you put your foot down in ‘D’ mode, but slip it in to ‘M’ and that will give you more control and a better response. I think I’d still rather have the manual, but the auto is a viable option. I only spent a short amount of time in each car but I personally think the best of the bunch is the SZ5 model with the Boosterjet. It’s the most fun engine and it comes with plenty of kit. 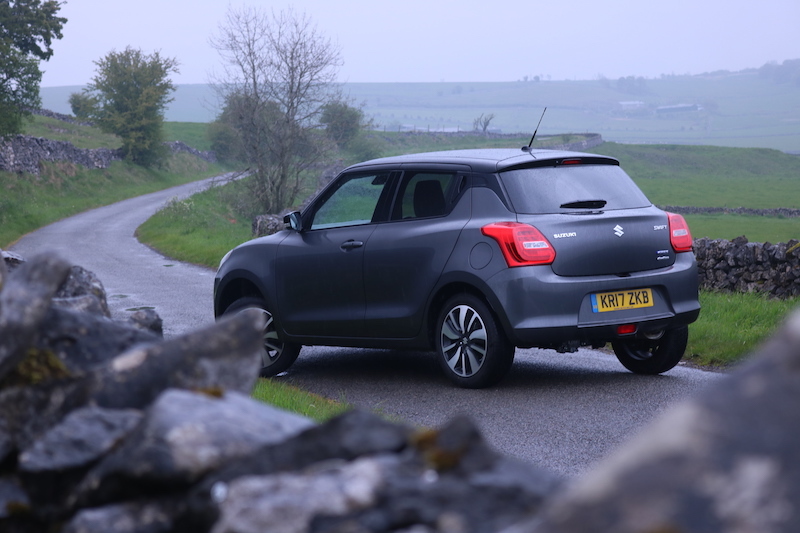 Overall the new Swift carries on from where the last one left off, but with a noticeable step up. 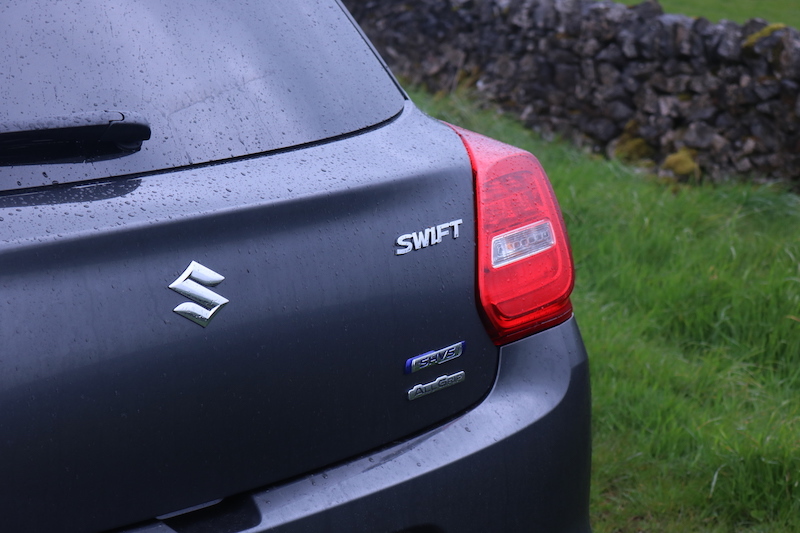 This is just as well as the Japanese brand wants the new Swift to be top 10 in its sector. That sounds easy, but the hatchback market is very competitive. 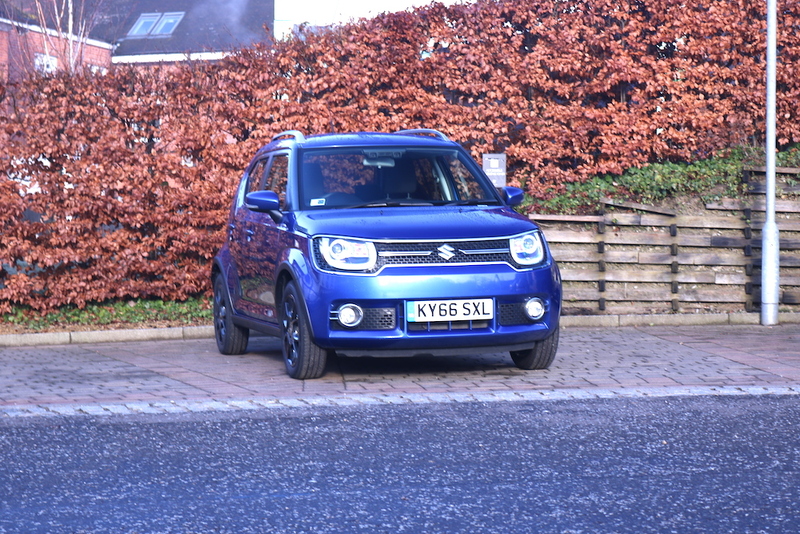 However, I think Suzuki has put itself in the best position possible to achieve this. Next articleWhat’s Stopping You From Buying An Eco-Friendly Car?